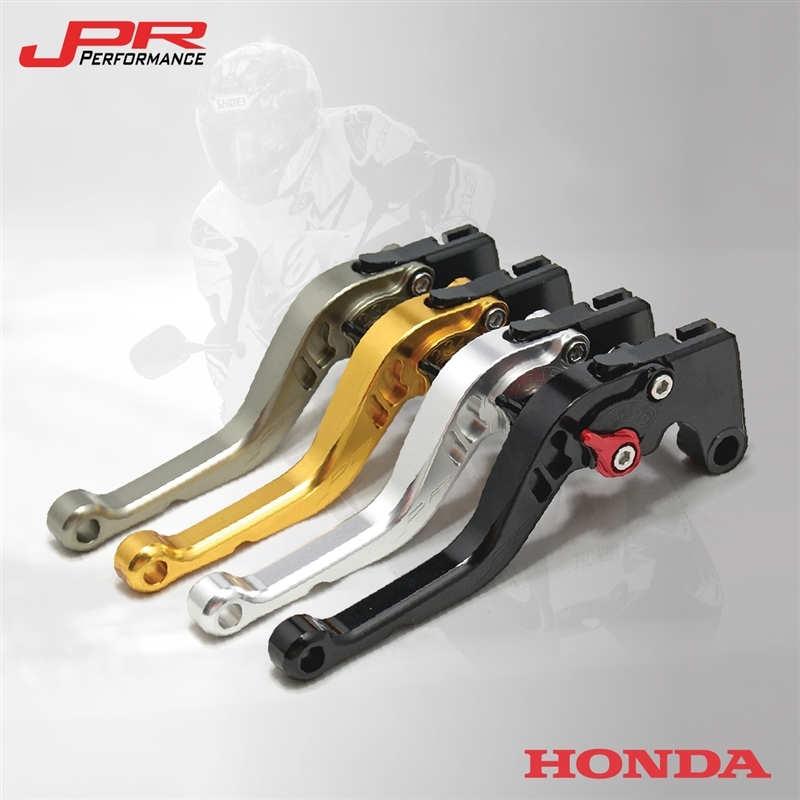 Looking for the perfect CNC clutch and brake for your Honda? 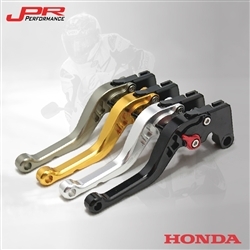 JPR Performance offers race track quality levers for your Honda motorcycle. 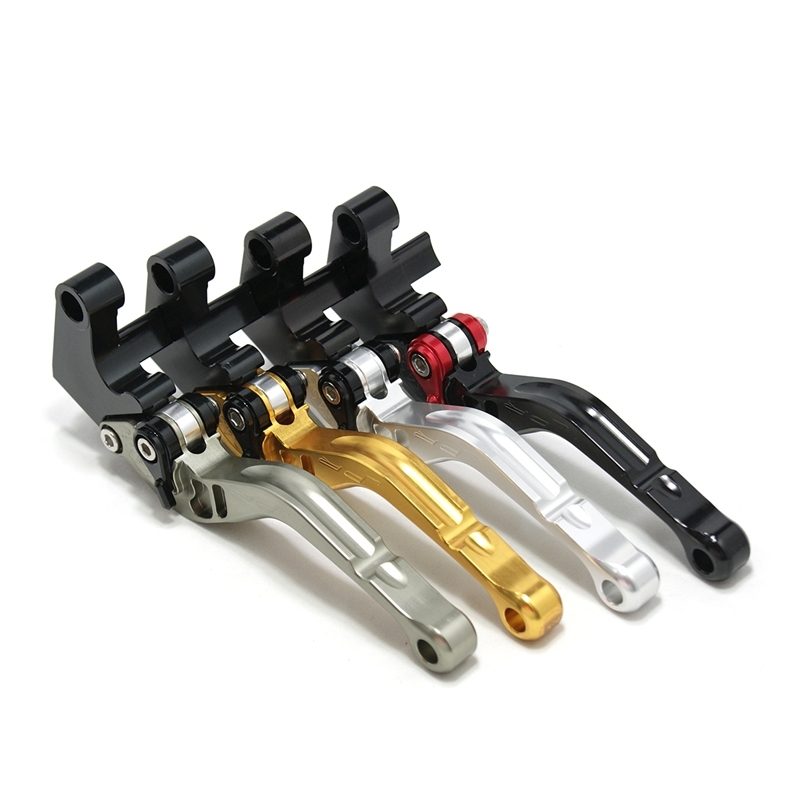 These levers are manufactured with 6061 T-6 billet aluminum and anodized with beautiful glossy and vibrant finish that guarantees a lasting product life. 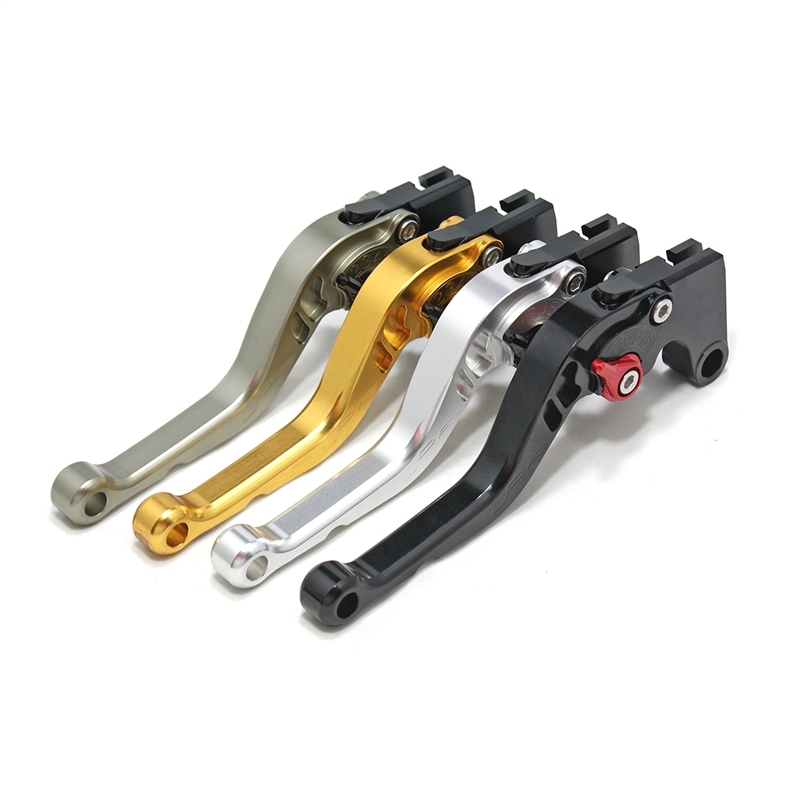 Also, you can mix and match our four lever and six adjuster colors to fit your motorcycle's style.